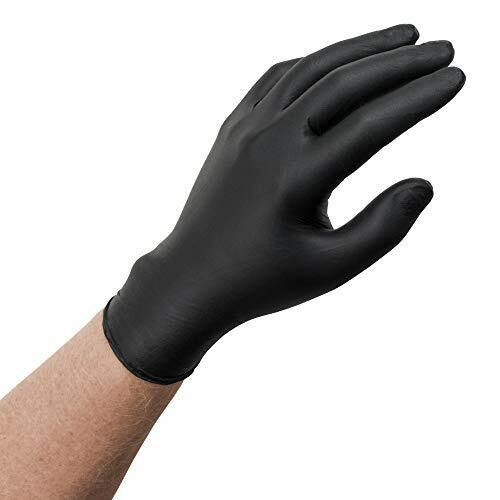 Micro flex Midnight is a strong, black nitrile glove that protects while masking dirt and grime while you work. Its fully textured palm and fingers and non-foaming material allow for a secure grip of even wet tools and parts. An ideal glove for use when repairing cars, machinery and equipment.